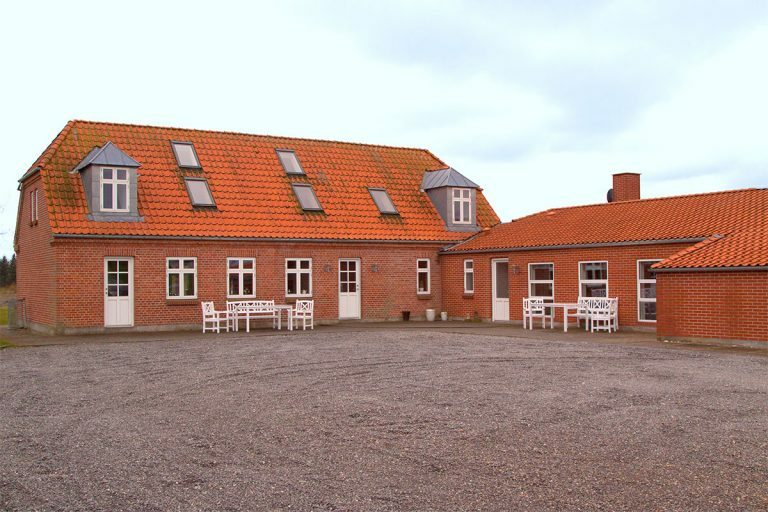 Haugstrupgård is a big house placed in the idyllic country and is ideal for both parties and holidays. 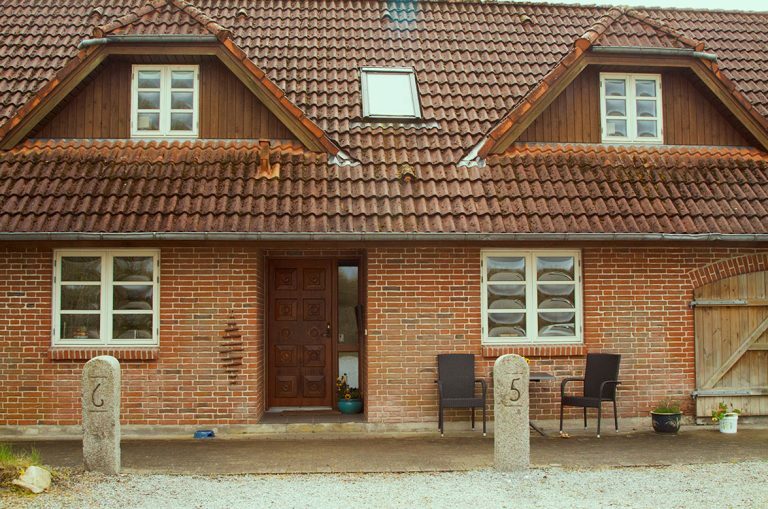 Haugstrup Vestergård is a house consisting of three holiday appartments. You are welcome to contact us and hear more about us.